Comments: There are very good mod to my Civic MB6, but are a little noise, like a old bed... for daily use are not great idea, but for race use are excellent. I am satisfied with the buy. 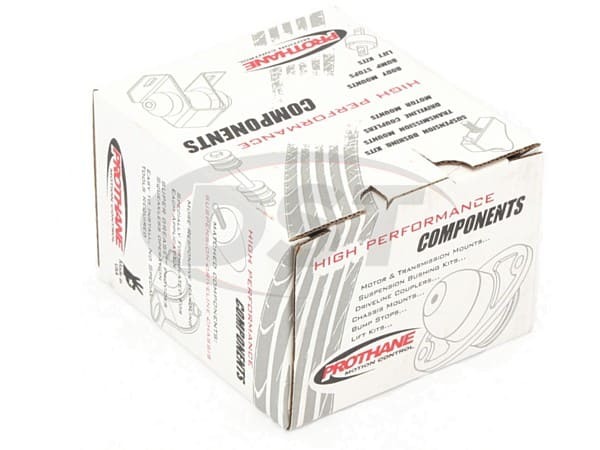 Editors Note: It is very important to use the correct grease for the Prothane poly urethane bushings. They recommend their Super Grease. 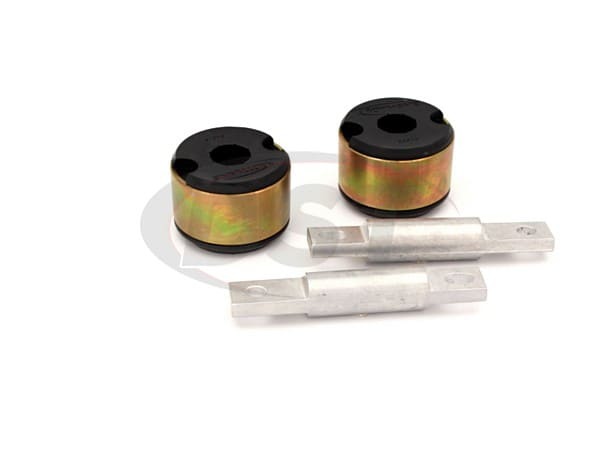 When the bushings are installed the customer needs to apply the the in adequate amounts to completely cover the bushings to keep from drying out and causing the squeak. Comments: Have to say they are great. Thanks for checking. 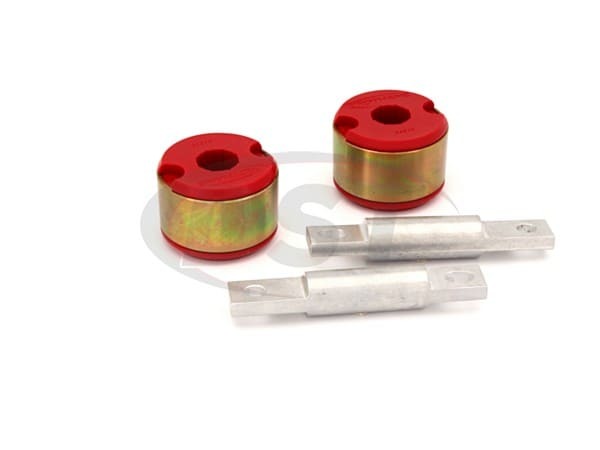 The bushings are great and are doing what they were designed to do . 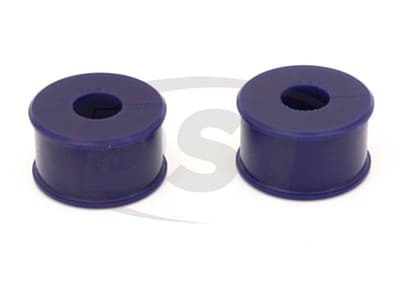 Comments: Old trailing arm bushings were torn and I knew these were the product I was going to buy. Cornering and handling greatly improved. Comments: Amazing part, my car feels more stable than with the oem one. No squeaking or anything, this is a good stuff !!! Comments: Got the black kit since its impregnated with graphite (helps with the squeaks) The directions for these was pretty good actually, way better then any ES product I've seen. Comments: All i can say is flawless...WAYYYYY better than the OEM trailer bushing. Better handling on turns and soften the blow when I go over bumpy roads. Polyurethane. Does Not Include Hardware. Rubber. 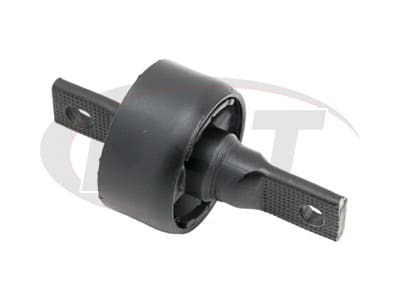 Standard rubber OE design. 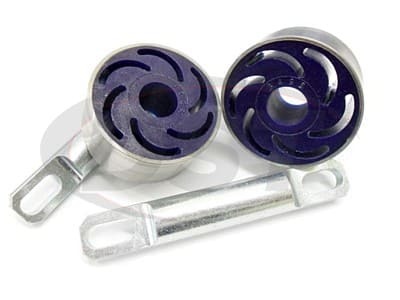 Single Bushing. Polyurethane. 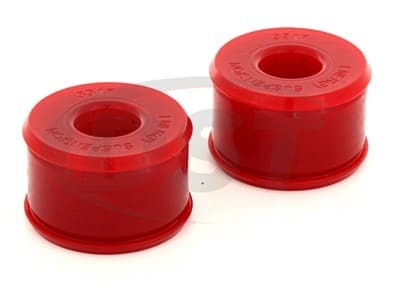 Single bushing. Greaseless technology built in. 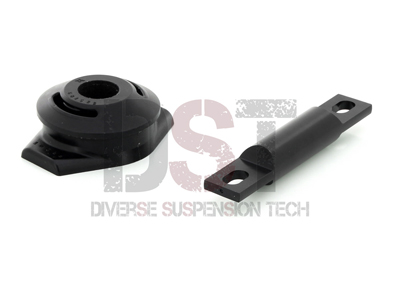 Includes new center pin and doesn't require you to reuse the original OE outer shell.